The business of taste is appealing but can often be a ruthless experience. Just ask your local restaurateurs. Wine has always been a field of passion before profit, with the sweet spot being the ability to maintain financial success in an industry driven by affection and based on consumer tastes. Unlike almost all other products the value of a wine is based on perception. 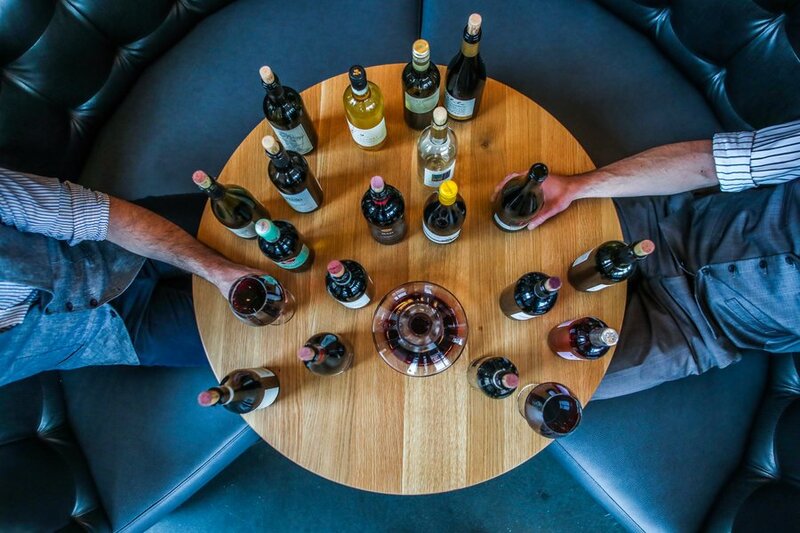 Perceiving a wine as better quality is not merely tied to the taste of the wine, but also to who the winemaker is, who endorses the wine, and even more importantly, where the wine is from. This is one of the reasons why California wines can carry a hefty price tag. In 1976, the wine world changed, thanks to the Judgement of Paris. This movement was inspired by a blind tasting where California wines were ranked as superior to French wines, forever placing California on the map as a world-class wine region. Although Canada has yet to be placed in a match against an old world giant and come out victorious, Niagara is credited for its superior ability to produce cool climate wine and above all, Ice Wine. Niagara won the location lottery with an almost ideal climate condition to produce Ice Wine. It enjoys warm summers to ripen grapes and cold winters to allow grapes to be left on the vines and freeze naturally. 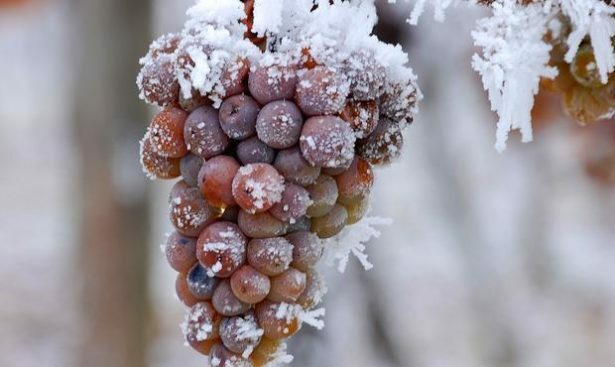 Ice Wine is made from approved grape varieties such as Vidal Blanc, Riesling, and Cabernet Franc. The frozen grapes are crushed and only a small amount of concentrated juice is extracted – meaning the winery only gets a very small amount of juice from each grape. Winemaker Caroline Granger said, on a tour of The Grange Winery, “The love for Ontario wines needs to be fueled by understanding the intensity and sacrifice it takes to make wine here.” Ice Wine is born from extreme weather harvest and intense force in order to extract juice, in addition to the uncontrollable rigors of fermentation. The result however, is a lusciously intense wine that will unmistakably scream Niagara once it hits your palate. Niagara isn’t the only region producing Ice Wine. The thirst for Canadian Ice Wine is growing in China, but the limitation on production here means that the amount of wine exported remains almost the same. Revered by China, Canada exports over eight million dollars in Ice Wine to China. You can get quasi-Ice Wines which are made from Cryoextraction (which is essentially putting grapes into a freezer). 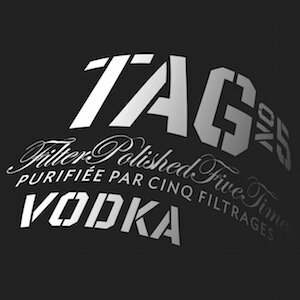 Although imitation is the best form of flattery, it’s only endearing when it doesn’t impact the bottom line. It is difficult to confirm the exact numbers, but as much as 50 percent of the Ice Wine being sold in China is counterfeit. Some of the counterfeit makers have gone as far as replicating the labels of Ontario Wineries. Paul Speck, President at Henry of Pelham says it is difficult to control this, and instead of spending time policing this issue, they are focused on crafting exceptional quality Ice Wines and educating the public in China on how to select a great Ice Wine. He, like most other winemakers, is hoping that once a consumer tastes a Niagara Ice Wine they will never go back. The strategy may work as Niagara Ice Wine is unmistakably representative of the region. 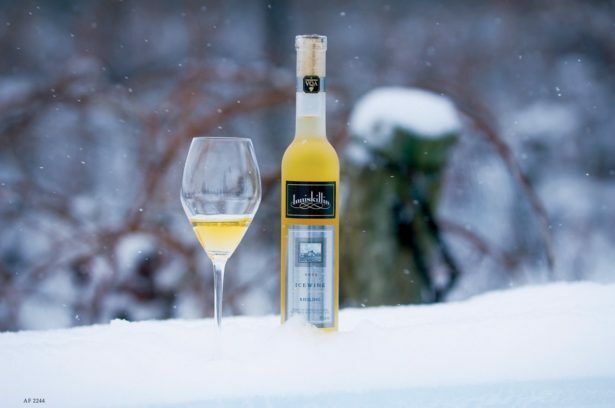 It’s the best of both worlds – Niagara does exceptional Ice Wine and Riesling. A rich Ice Wine, it exhibits aromas of citrus, poached pear, ripe peach, honey and spice, balanced by refreshing acidity. Made with the original Ice Wine grape, Vidal, this creamy Ice Wine sports aromas of delicious peach, candied citrus peel, and honey flavours. For a little diversion from the expected, try Stratus Red Ice Wine with a blend of Petit Verdot, Cabernet Franc, and Cabernet Sauvignon. Expect aromas of strawberry, cherry preserves, and cranberry sauce. Chanile Vines is a wine educator and wine consultant based in Toronto. In a profile on her, Entrepreneur Magazine called Chanile “A leader amongst young voices in the wine field”. She is WSET certified and leads numerous groups that bring wine enthusiast together. She is the president of the Ontario Wine Society (Toronto chapter) a non-profit group that started in 1991. Chanile’s firm Vines Play works with wineries to market and form stronger connections with their consumers. She creates customized corporate events and wine tours for companies and individual groups. 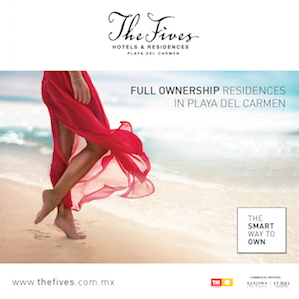 Learning from her are corporate clients such as Ryerson, Scotiabank, Westelm as well as numerous wine enthusiast.